Dear Popsicle®, Thanks for the Memories! Disclosure: This post was created in connection with my appointment as an Ambassador in the Popsicle® Blogger Program. Visit facebook.com/popsicle to join the conversation. All opinions are my own. 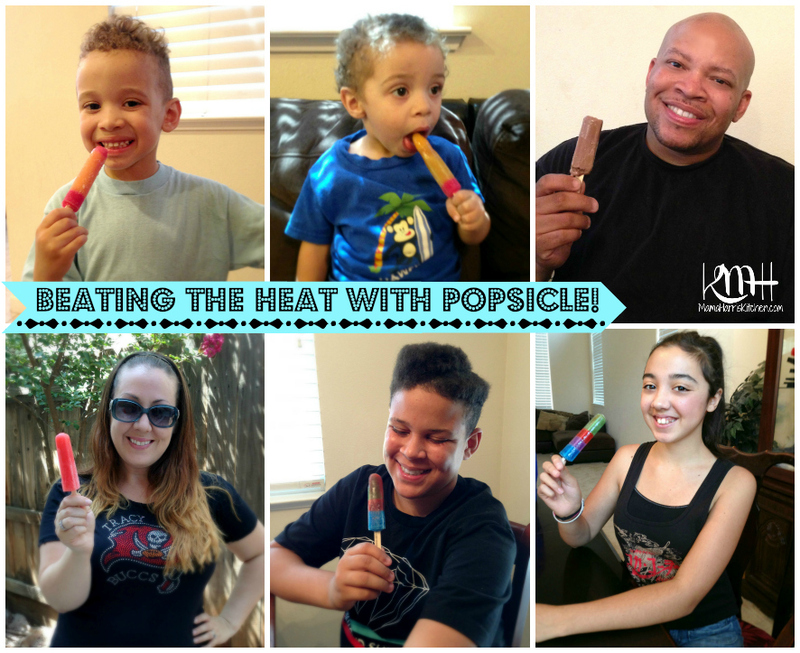 Since the beginning of summer, I’ve been sharing a variety of ways to enjoy Popsicle’s with your family. I’ve thoroughly enjoyed being an ambassador for Popsicle® and bringing you all the best fun, parties and simple enjoyment that Popsicle® brings to any occasion. That doesn’t just stop with summer! I know personally, I’ll be continuing the Popsicle fun and bringing it to my Thanksgiving table with a fun recipe that I’ll be sharing with you at the end of this week as well as some easy crafts with all the Popsicle® sticks we’ve accumulated. Stay tuned! In the meantime, since my partnership with Popsicle® is coming to an end, (insert sad face here) I’d like to take a look back at the fun we’ve had through the past few months. 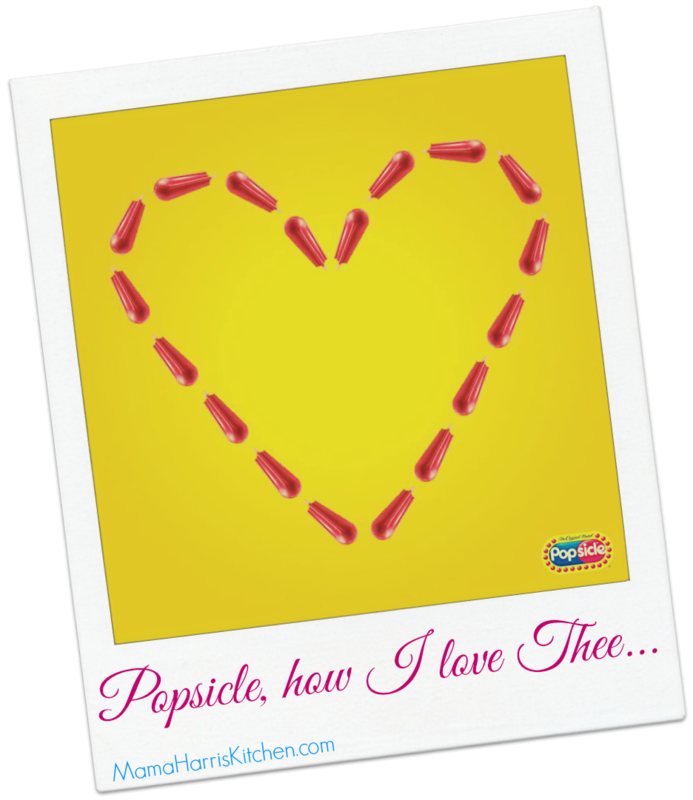 My first post for Popsicle®, and I share my excitement and what’s to come! In the midst of summer heatwaves, we found instant gratification with our Popsicle’s! Here I share more ways to escape that summertime sizzle with Popsicle’s and some fun crafts and coloring pages that are downloadable from the Popsicle® Facebook Page. 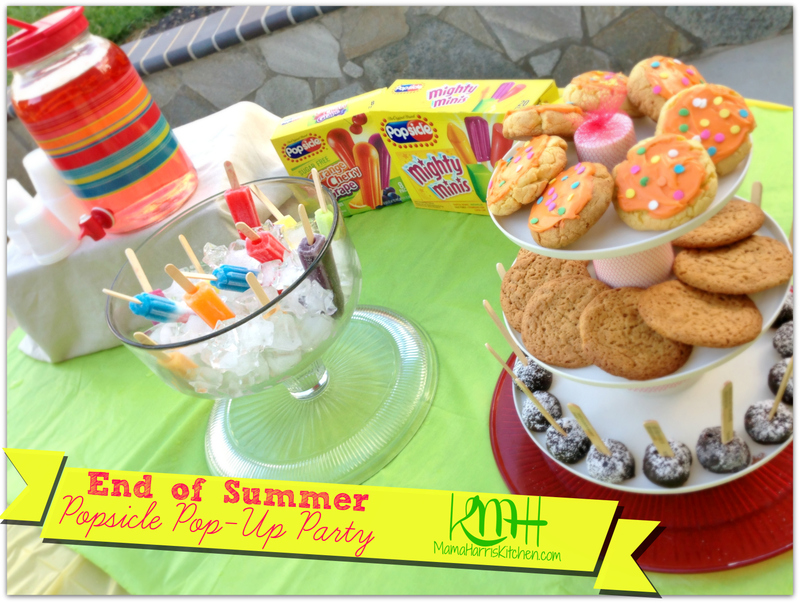 I hosted a fun and quick party with Popsicle® front and center. We had a great time! As summer came to a close, I took a fond look at all of our favorite Popsicle® moments of the summer. As the Fall season arrived, I shared how essential Popsicle® still is even though the temperature is dropping. My boys were sick and Popsicle® saved the day, and we had some more cold weather fun. I’d like to thank Popsicle® for the fun opportunity to partner with them, and my whole family has created such memorable memories. It’s definitely been so much fun! 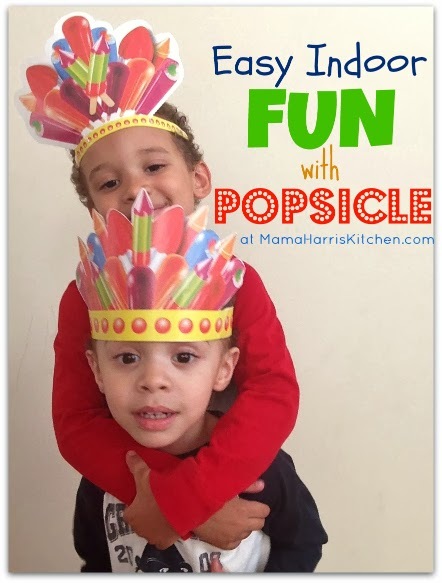 Fun with Popsicles, and a GIVEAWAY! Hey! !..I loved this post it was like a BEST OF! !..I adore your family and I can tell that Popsicle has been a major benefit! !…I love your recipes! Now I want a Popsicle! They are so yummy & just hit the spot every time! Thanks for sharing your great times with us! I’m always up for a Popsicle! They definitely do hit the spot!